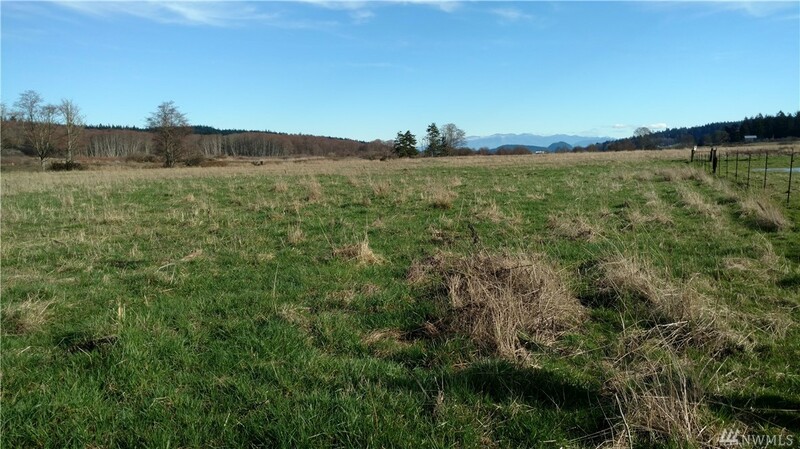 Hard To Find 25.75 Acres With Many Uses.this Is Proven To Be Excellent Agricultural Farm Land, Horse Property And How About Just Plenty Of Your Own Space? It Is Priced According To County Assessed Value,no Higher. If Desired Land Can Be Divided. Water Share Available Through Frostad Farm H20 Assoc. Plus Old Hand Dug Pond And Well On Property. 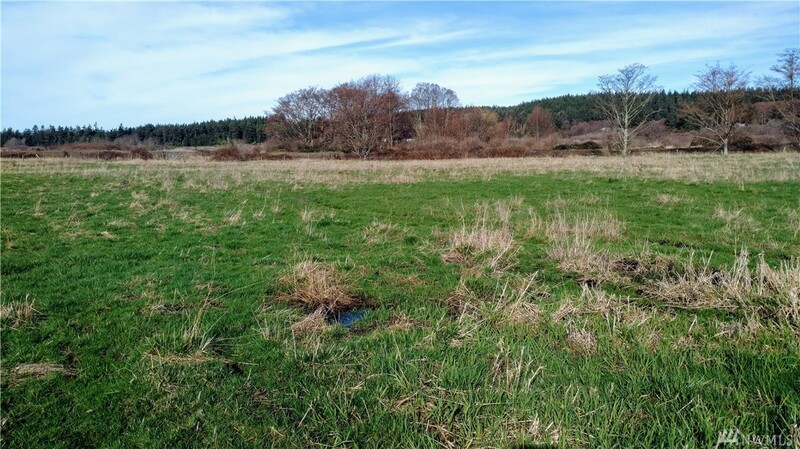 Additional Contiguous 11.65 Acres For Sale. Easy Access To Electricity Off County Maintained Frostad Road. View Of Mountains. - Level Land Used As Farming.